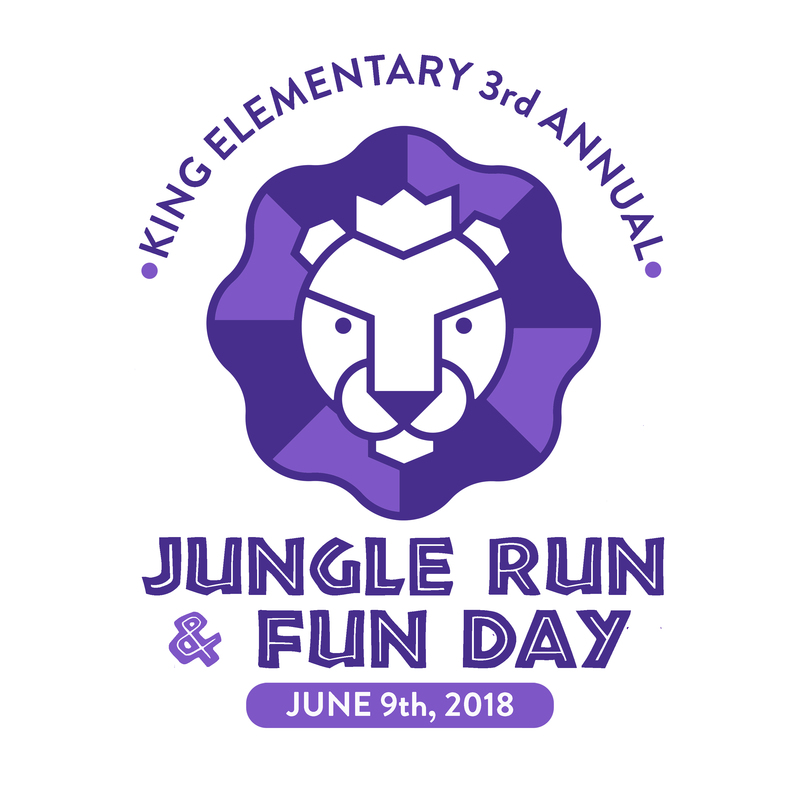 Mark your calendar for 10 a.m. on Saturday June 9, 2018 for the 3rd Annual King Elementary 5k Jungle Run & Fun Day. If you are a runner, a walker, or just a supporter of King Elementary, we hope you'll sign up for the 5K Jungle Run. The money raised through this event will help fund future programs and events, educational field trips, media/audio/visual needs for the media center, and school improvement needs. You'll end the race back at King Elementary School where you can enjoy the Fun Day! Bring the whole family out to enjoy food trucks, live music from School of Rock Natick's House Band, pony rides, petting zoo, touch-a-truck, inflatables, face painting, and more from 10:00 a.m. to 2:00 p.m. Awards: Prizes for top division finishers. T-shirts: Guaranteed for all pre-registered race participant up until May 20th. Registration start time: 9:00 a.m.